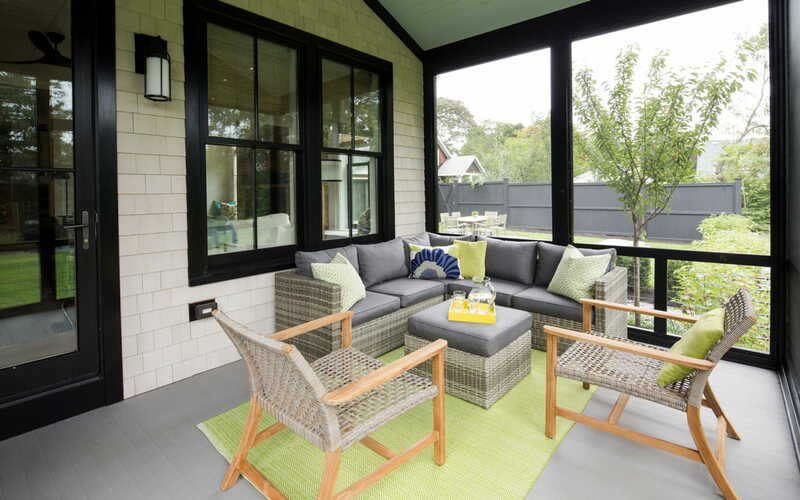 As seen on THIS OLD HOUSE® featuring Porch Flooring in Kettle. Photographed by Anthony Tieuli. 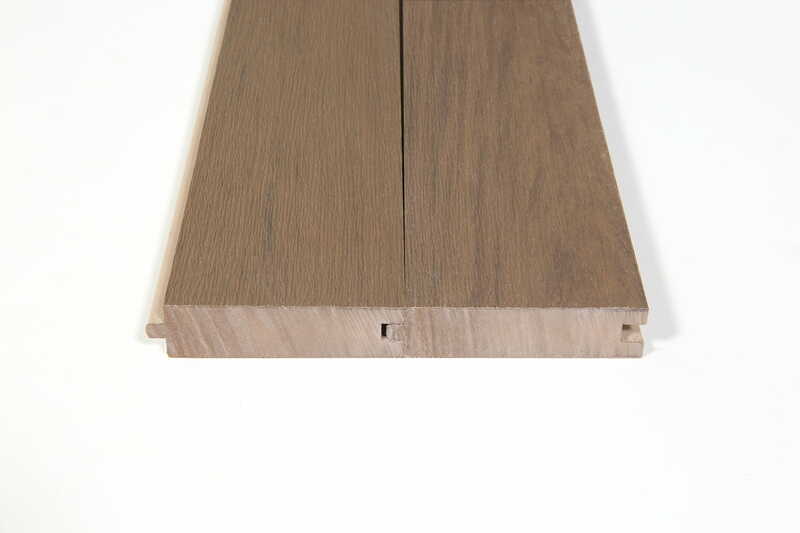 Low-maintenance porch flooring is the latest addition to the Deckorators lineup. 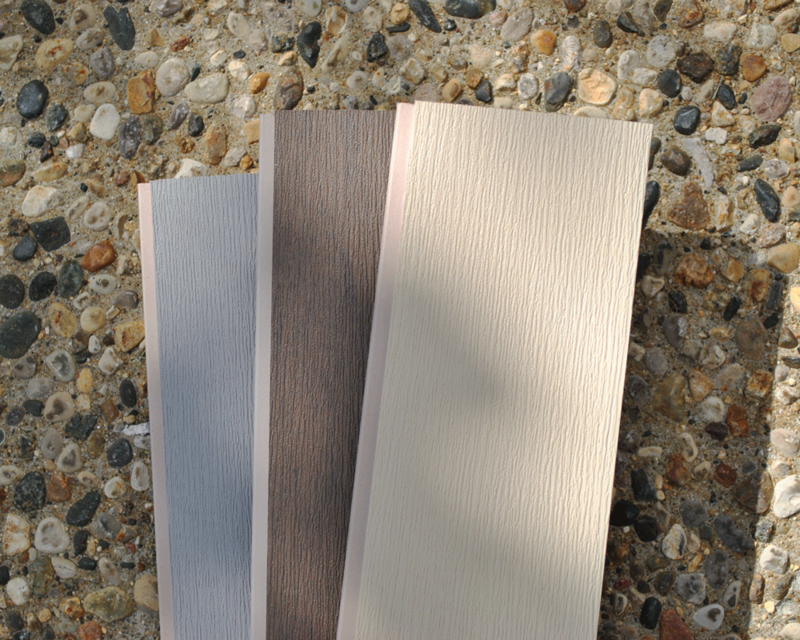 Deckorators® porch flooring provides a welcoming touch to any outdoor space. Combine colors to create your own style. 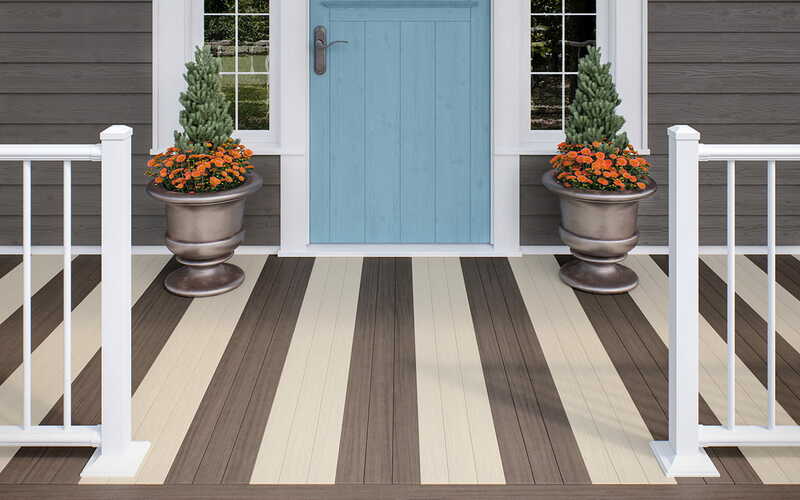 Deckorators porch flooring is made with patented Eovations™ technology, which provides the industry’s best strength-to-weight ratio and has virtually no thermal expansion or contraction. 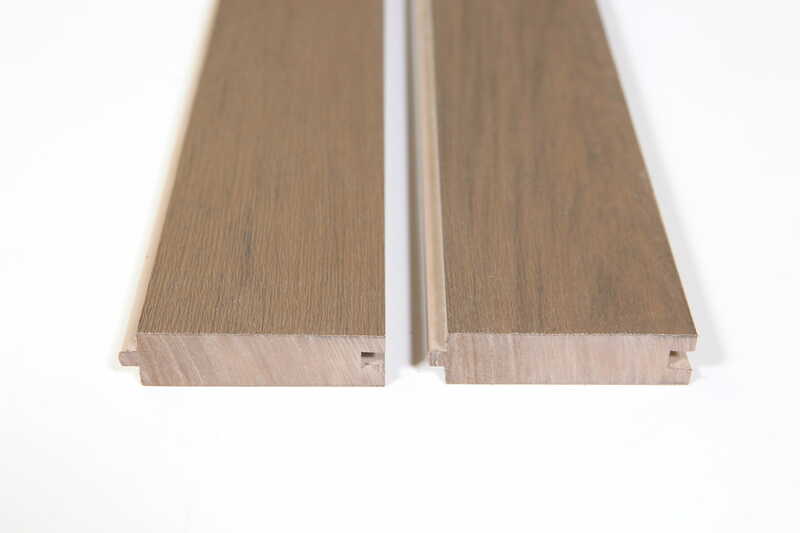 The technology inside each board allows the flooring to be lightweight, but with a fiber-like structure inside, similar to wood, it has unmatched strength. 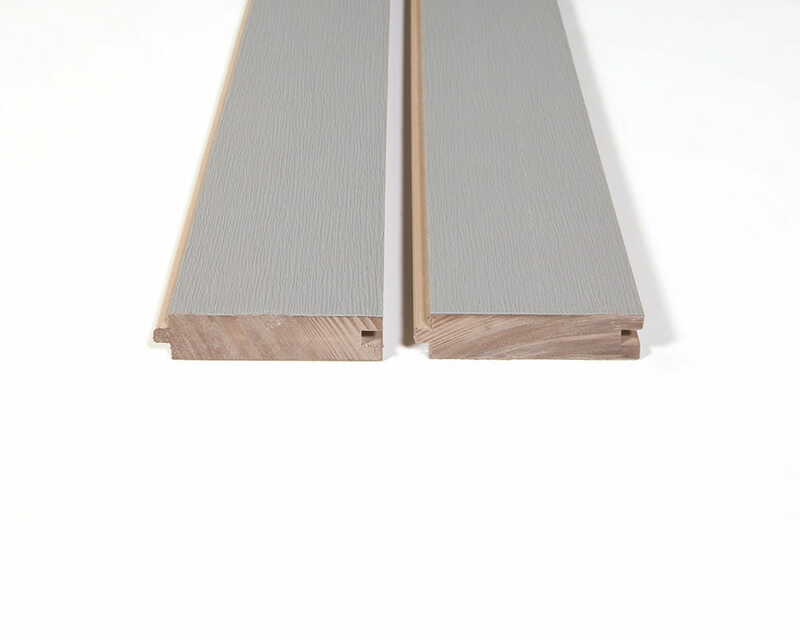 The lightweight porch flooring is easy-to-handle on the job site and won't splinter, sag, chalk or crack unlike other porch flooring options. 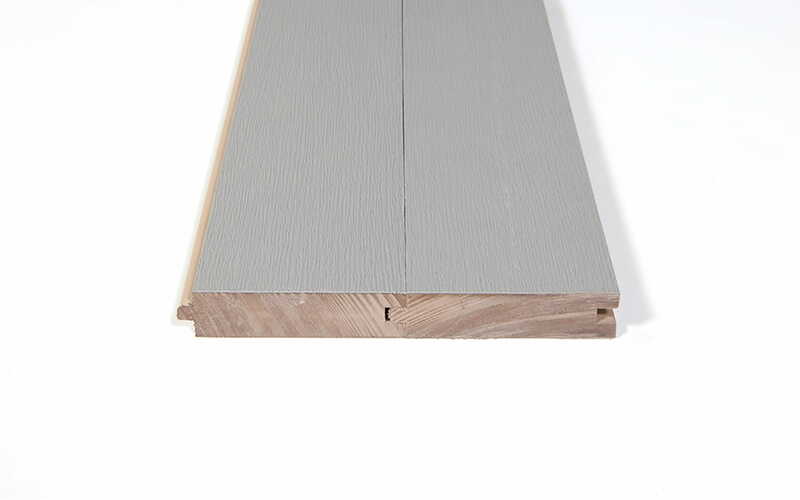 Available in tongue-and-groove and solid edge for versatile, easy installation, these lightweight, ultra-low maintenance boards will welcome you home for years to come. 3-1/8 in. x 7/8 in. x 10 ft.
3-1/8 in. x 7/8 in. x 12 ft.
3-1/8 in. x 7/8 in. 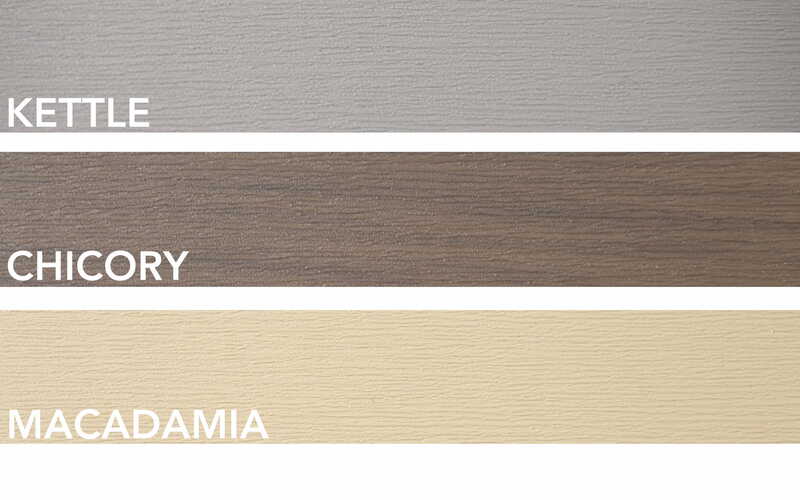 x 16 ft.
Decided on Your Porch Flooring?